The 4th U.S. Circuit Court of Appeals on Thursday affirmed a summary judgment ruling dismissing a trucking dispatching system manufacturer from a personal injury accident lawsuit. 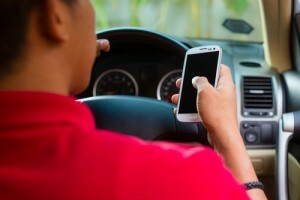 The court ruled that the company could not be responsible for a crash allegedly caused by a texting driver. Really interesting facts are presented in this case. Plaintiffs’ lawsuit arose from a truck crash on Route 40 in North Carolina. The defendant driver in his loaded tractor-trailer rear-ended a number of cars in front of him. Rear end truck accidents are probably the least likely to cause a death. Tragically, this was a relatively rare exception. 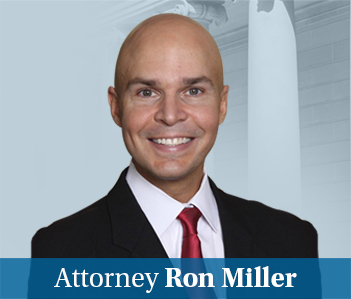 One of the plaintiffs’ infant children was killed. Plaintiffs sued the usual suspects in a truck accident case but also sued a company that made a texting system located in truck. Plaintiff valiantly made two arguments: (1) the texting system required the truck driver to take his eyes off the road to view an incoming text from the dispatcher, and (2) permitted the receipt of texts while the vehicle was moving. The logic is pretty simple. I can’t use the GPS in my car when the car is moving. But, ultimately, the trial court found that the only legal proximate cause was the driver’s inattention to the road, not the texting device itself. Ultimately, it is hard to argue with the court’s logic. The world is rich with potential distractions. It is the driver’s responsibility to avoid those distractions. You can find the court’s opinion in Durkee v. Geologic Solutions Inc. here.